"Fantastic group! Made the day so memorable"
"Absolutely amazing!! 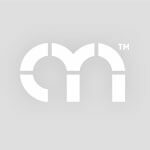 Cannot recommend enough"
"They gave our day that extra special feel"
"Thank you! Made our wedding!! Great music!"  "A delight to work with!" "Absolutely wonderful! So pleased we chose you!" 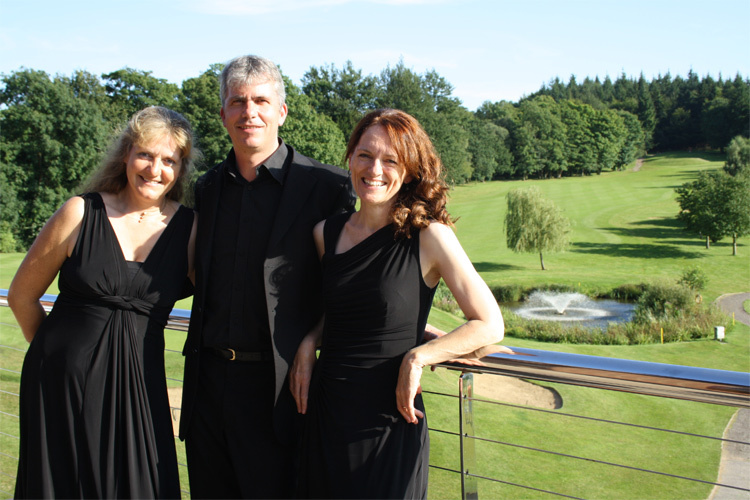 "Made my wedding day very special"
"Fantastic trio which everyone loved!!" 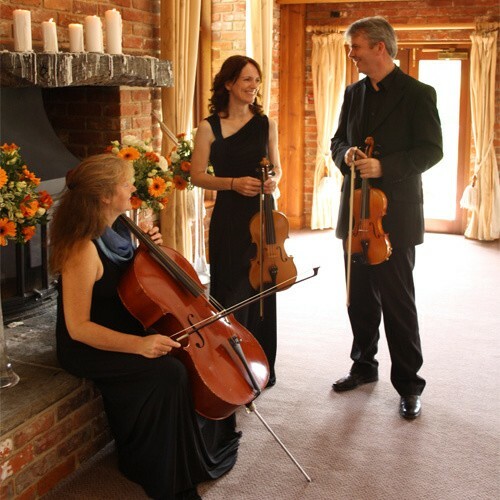 "Musicians of an exceptionally high standard"
"Wonderful accompaniment to the wedding"
String Trio: violin, viola, cello. 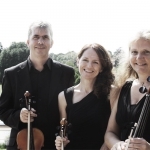 The City String Trio was formed by Edward Morton (violin) Sarah Blundell (viola) and Diana Bailey (cello) . 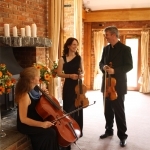 The members of the City String Trio are based in Kent and Surrey and they perform regulary in London and the South East. Edward Morton took up the violin at the age of four under the tutilage of Teddy Bor and later continued his studies at the Royal College of Music London. He studied with various professors including Bernard Newland Christopher Warren Green Hugh Bean and Suzanne Rosza. He has had a long interest in contemporary music developing his techniques for performance with Oliver Knussen. He was a founding member of the Parke Ensemble a contemporary music group based in London with whom he worked with such eminent composers as Judith Weir. He now performs exclusively with The City String Trio. Diana Bailey studied the 'cello at the Guildhall School of Music and Drama London where her professors included Stefan Popov and Raphael Wallfisch. Her studies included extensive training in chamber music under the direction of Gordon Back and Paul Berkowitz with whom she specialised in piano trio performance. 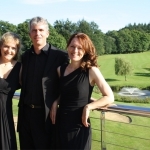 As well as working with the City String Trio she is also an accomplished pianist and clarinettist. Sarah Blundell studied the viola at the Royal College of Music and The University of Surrey prior to a period of training in performance at Goldsmiths College University of London. Her viola professors included Eileen Engelbrecht William Padel and Roger Best. 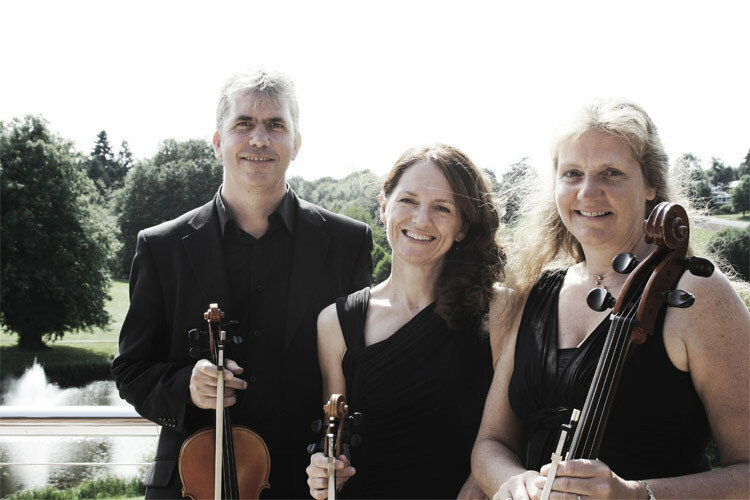 Following extensive performance of chamber music with both small and large ensembles coached by experts including Sebastian Forbes and Norman Del Mar she now devotes her energies to performance with The City String Trio. Their repertoire contains music that is appropriate to be performed before the service during the entrance of the bride while the register is being signed and while the couple exit down the aisle. The live music created by The City String Trio lends a particular intimacy to your service and certainly adds to the depth of the occasion. 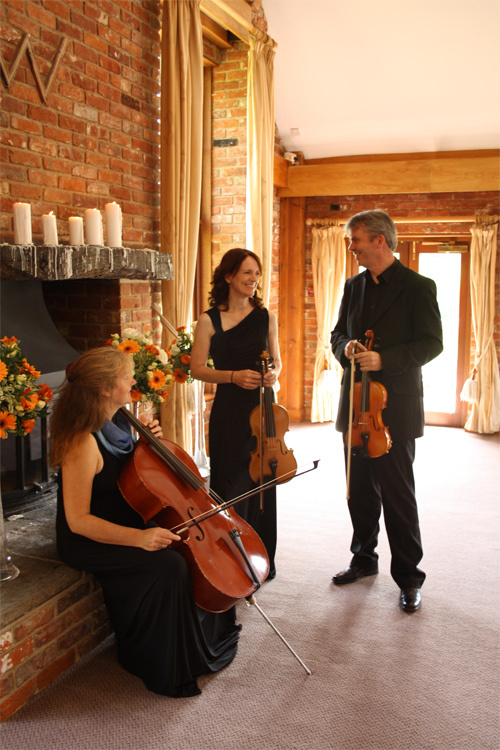 The music of a string trio is less intrusive than that of a string quartet for example and is perfectly suited to the wedding service. During the reception our style changes and they tend to perform a selection of popular music and light jazz classics. 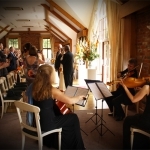 The music can provide a beautiful background to a reception for up to 100 people. 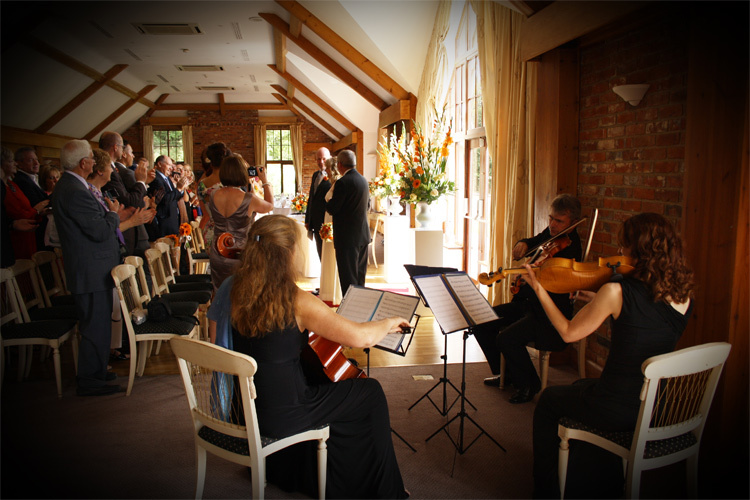 If you are arranging a party for a wedding anniversary we can usually provide music of the appropriate period. Live music always helps to develop a fun and lively atmosphere for your guests and we recommend that you give it a try!